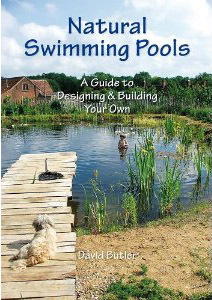 Natural Pools allow nature to provide hygienic water for swimming. 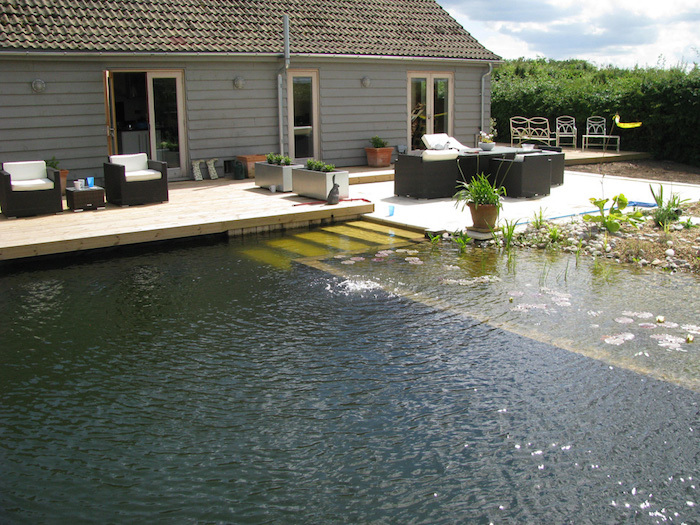 The vibrant ecology of plants and animals condition the water so there is no need for any chemical disinfectants.These pools are healthy for people and wildlife. 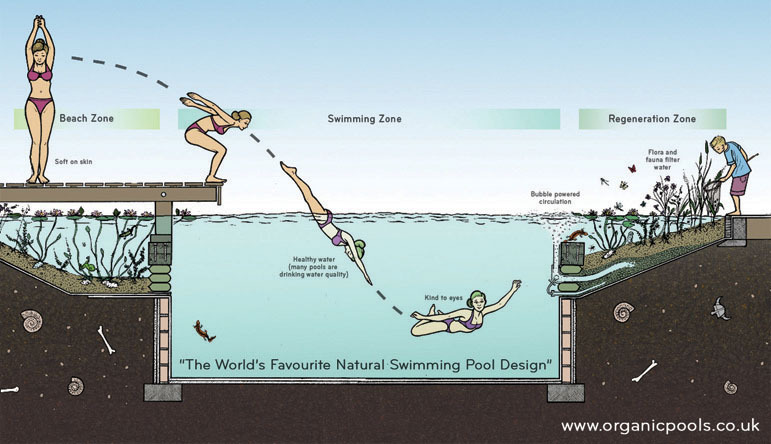 In fact the water quality in a natural pool is so good, many are well within drinking water standards, including the pool featured here. My film gives a tour of my organic pool following the adventures of a toy boat through the seasons. 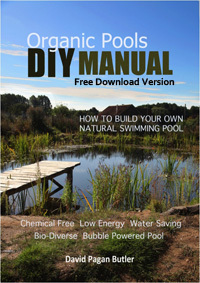 It includes lots of underwater footage so you can get a clear idea of swimming in an organic pool.